Are you renting or looking for a budget-friendly way to refresh your space? Try a DIY with contact paper! Contact paper is CRAZY affordable and can be used to transform everything from walls and furniture to creating labels and decals! Contact paper is known for being renter-friendly, and is easy to remove! Hi friends! I’ve put together a great post for you guys today – and it’s all about contact paper! 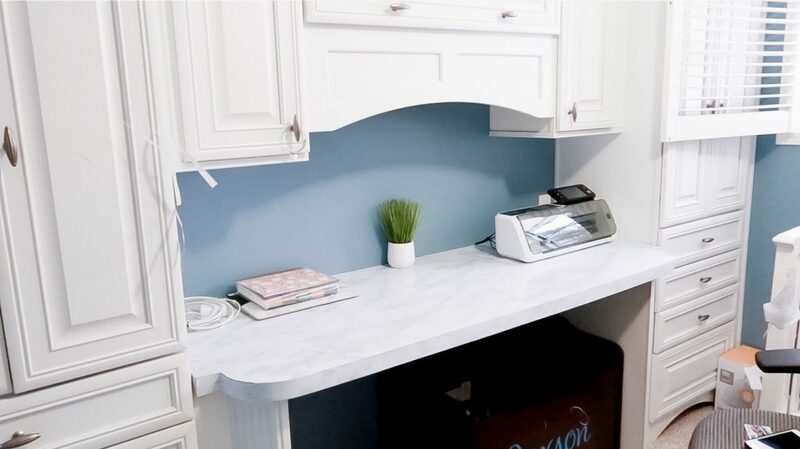 If you are looking to refresh your space on a dime (without looking like you probably only shelled out a dime) contact paper is a great option. With adhesive-backed contact paper, you can transform any room in your home from the bathroom or kitchen to the office or your kids’ room. As long as you’re working with a smooth surface, you can use contact paper. Contact Paper comes in SO many different prints, patterns, and colors. There are even some printed contact papers that closely resemble granite, marble, brass, or wood! These specialty contact paper prints may cost a couple dollars more than the usual average price of $4-8 a roll, but even paying $9-12 a roll is much more cost effective than renovating your entire countertop space (or whichever space you’re looking to refresh). 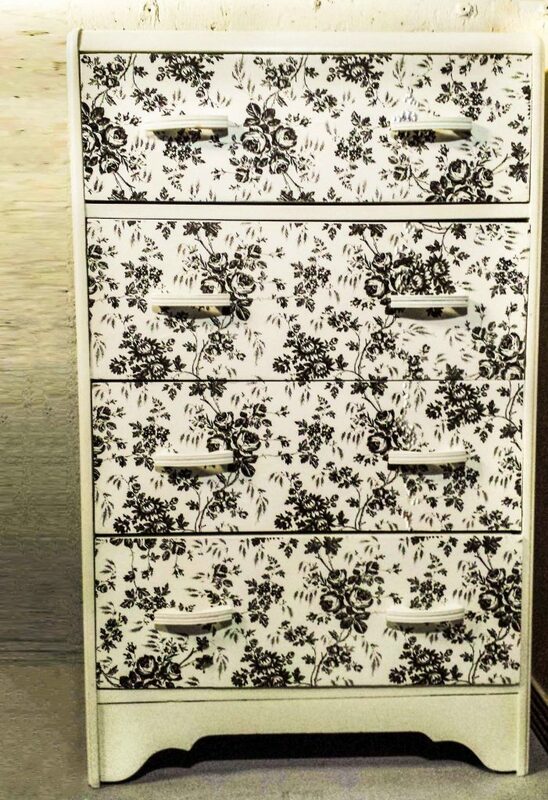 Some people even feel brave enough to use contact paper for furniture – think fridges, dressers, and even cabinets! Contact paper is also great for renters because it isn’t permanent. Contact paper removal is easy, and can often be completed using a hair dryer and a wet sponge! In this post, I’ll be sharing some of my favorite Contact Paper DIYs from some truly fantastic bloggers that have transformed spaces, objects, and even entire rooms! These beautiful tutorials have tons of pictures, give you all the details on before vs. after, and tips on application. *I received permission from the bloggers featured in this article to include their work, links, and photographs as a sign of respect and blogging etiquette. Please do not display any of the featured works on your website or social accounts without receiving permission from the original creator (including my DIYs) below. 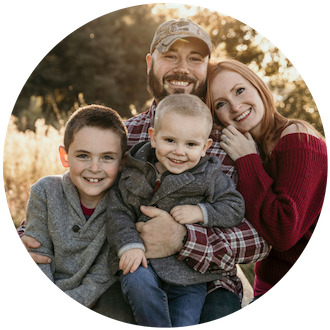 Many of these incredible bloggers have worked tirelessly to cultivate their content, and many of them have copyrighted their blog and their work – not to exclude the photography featured here. If you are a fellow blogger and wish to include my contact paper DIY, or other works, in your roundup, feel free to do so using one photo and link directly to the corresponding blog post. Read more about that here on my LEGAL page. 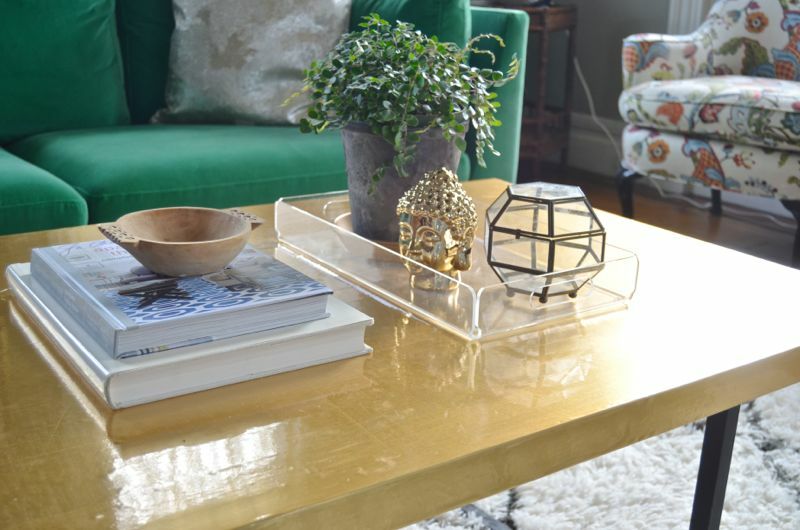 Charlotte from At Charlotte’s House transformed her ordinary coffee table using brass colored contact paper – and the final result is so chic! While her original coffee bar wasn’t necessarily lacking, the contact paper really jazzed her room up and brings in so much warmth! And if brass isn’t your thing, consider using her tutorial with a color or pattern you love. Jessica from Jessica Welling Interiors created her own command center using chalkboard contact paper and completely transformed this wall. Now, this space is perfectly functional for her family and looks incredible. See her tutorial HERE! This is a Slay At Home Mother Room Refresh (office edition)! 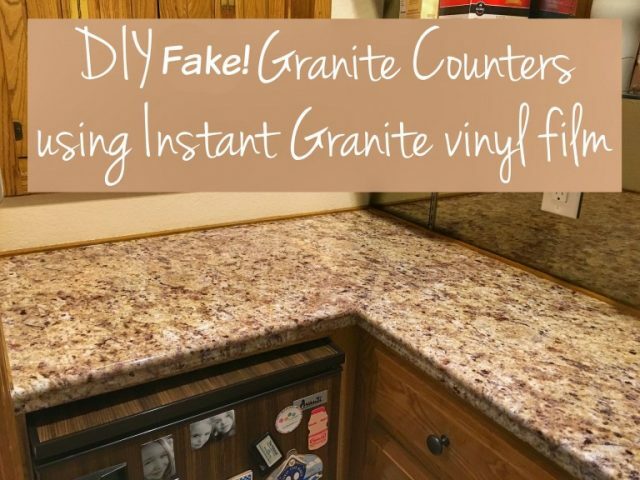 I transformed my original counter tops in our office/nursery (which resembled 90s roller rink carpet print) using marble printed contact paper. There’s a video dedicated to the application and before vs. included in my tutorial as well! 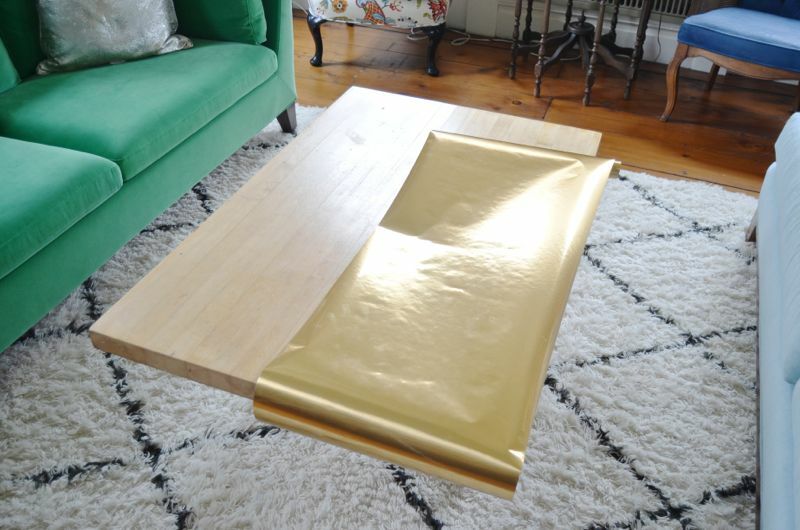 Here’s the exact contact paper I used for this easy DIY. It only costs $8.99 per roll! This genius DIY from The Homes I Have Made combines organization and design! 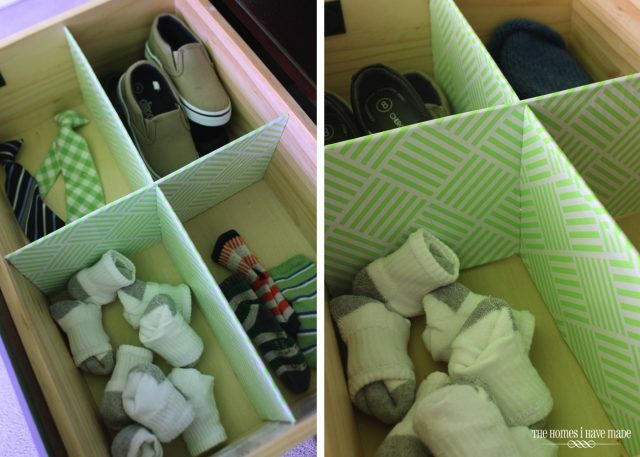 Megan created her own drawer dividers using corrugated cardboard and contact paper with a fun design so she could organize her drawers with style. Check out her tutorial HERE, she goes into detail and even links the essentials you need to accomplish this easy DIY. 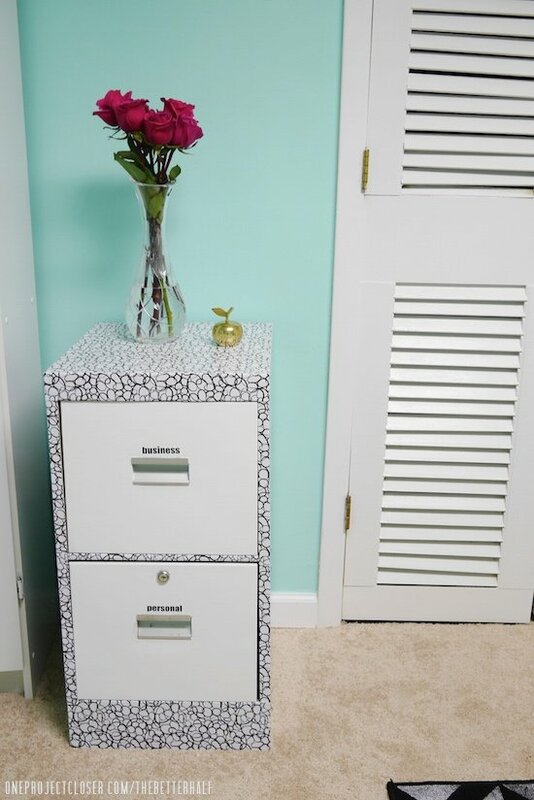 Queti from Fancy Momma dressed up her dresser with dollar store contact paper! I was totally surprised to learn her contact paper came from the dollar store – it looks so fancy. So if you’re on a tight budget and want to give new life to your dresser, try her DIY! 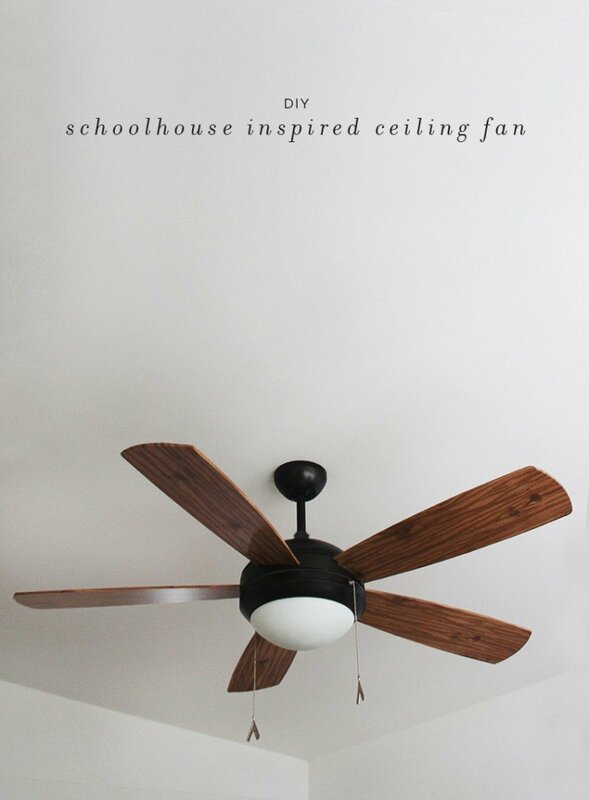 This ceiling fan DIY sure fooled me! It doesn’t even look like contact paper – but I promise you that it is! Molly from Almost Makes Perfect transformed her white fan using wood grain contact paper and oil rubbed bronze spray paint – read her tutorial here! She also linked the fan she used if you’re interested in getting the same one. 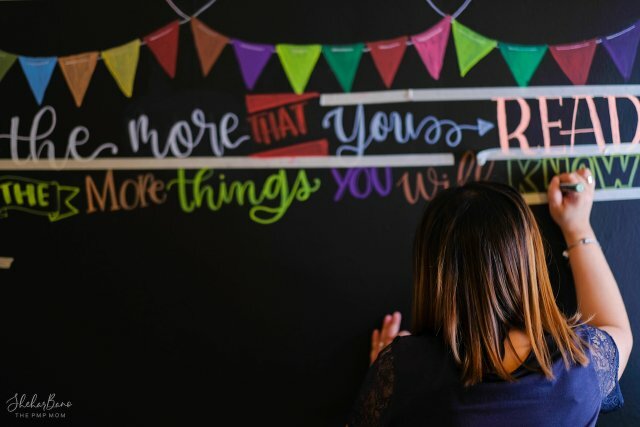 Chalkboard paint isn’t as easy as it looks, particularly if you’re trying to cover a wall (or a small section of a wall). If you’re looking into a chalk wall for your children, or even your office, consider using chalkboard contact paper. 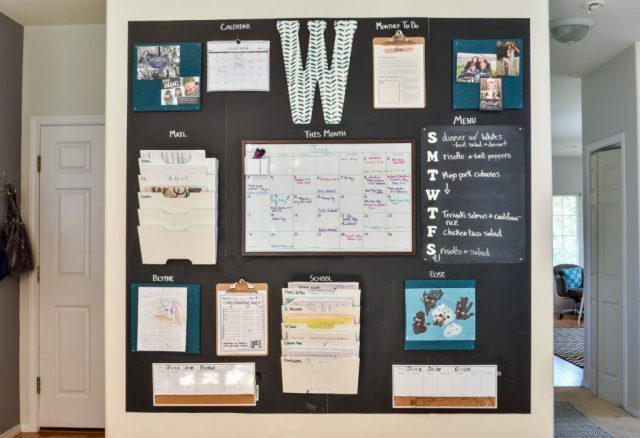 Shehar from Diary Of A PMP Mom used chalkboard contact paper to neatly transform a wall in her kids’ playroom – and even includes how she got it to stick without any bubbles! Check out her post here! This is by far the most modern use for contact paper I’ve seen, and am so happy to be able to feature it in this DIY contact paper roundup! 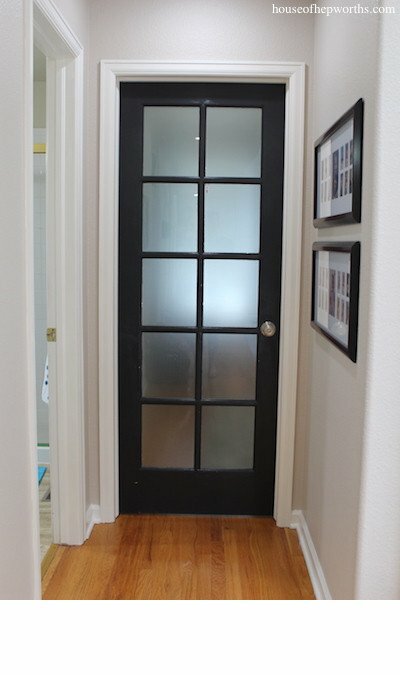 Allison from House Of Hepworths created a faux frosted glass for her door using contact paper – and it looks divine! Follow along with her DIY here – she even keeps you updated with how it looks a week later ;). This self-dubbed ‘Champagne Room’ bathroom makeover from Jocie at One Project Closer using contact paper is gorgeous! 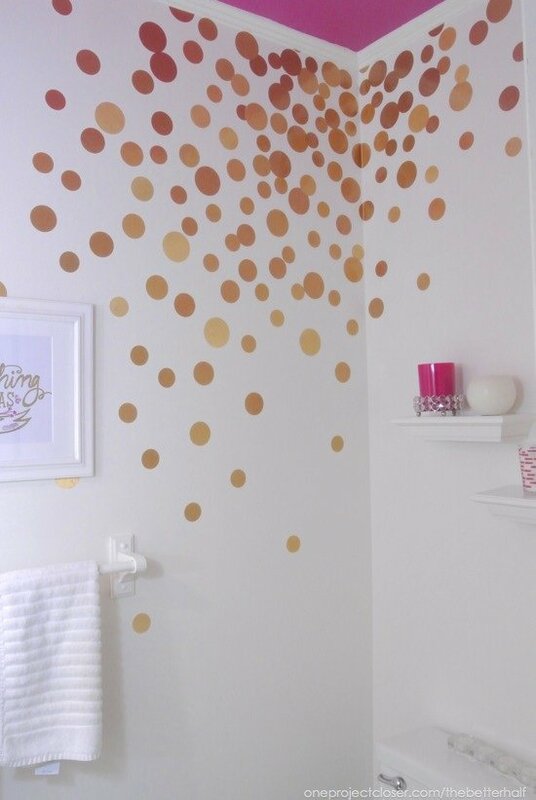 Using her Silhouette, she cut circles out of her contact paper and adhered them to the wall after painting it. Read about how she achieved this gorgeous bathroom makeover HERE. It will make you want to put gorgeous circles in every room of your house ;). 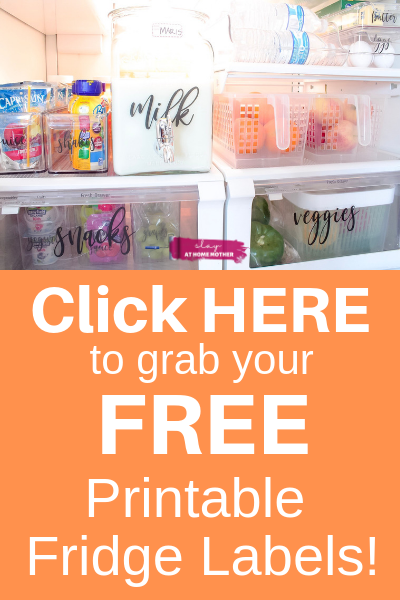 Another DIY to try from One Project Closer, Jocie brought new life to her filing cabinet using black and white printed contact paper and some custom letter labels. In this post, she also included her DIY painted rug you can see in the picture above. Read her easy tutorial HERE, and try it for yourself! I painted the walls and shelving, applied adhesive-backed white contact paper on the shelves, and applied printed contact paper to the back wall of the shelving or a wallpaper-esque feel. Guests that come to our home don’t realize that it’s actually a contact paper wall and not wallpaper! I’m loving the AFTER result of the contact paper wall and contact paper shelves. Read that tutorial here – and if you’re most of a visual person, I’ve included a DIY video as well. 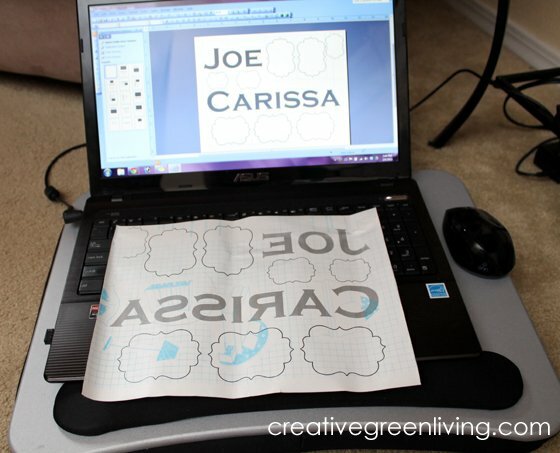 If you’re looking for a way to dress up a space with labels, but can’t afford one of the fancy Cricut, ScanNCut, or Silhouette machines that are SO popular on Pinterest, Carissa at Creative Green Living discovered a way to create vinyl letters using contact paper and your printer! 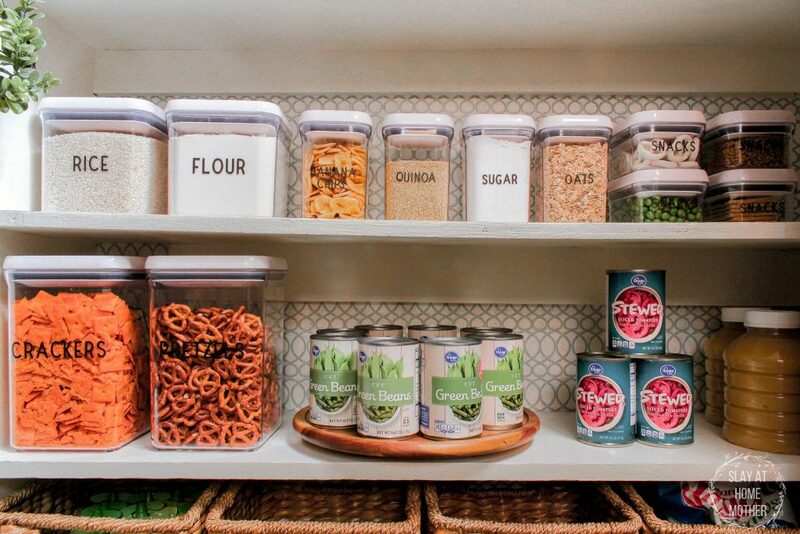 Follow her easy tutorial, and start labeling your command center, backpack hooks, pantry, etc! This bookshelf DIY with contact paper is gorgeous! I only wish the pictures were bigger on Vikalpah to better show off the detail ;). 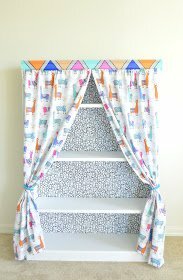 She used contact paper for the back wall, and fit curtains along the top, tying them at the sides for a functional and beautiful bookshelf! Okay, for this last one, this isn’t actually contact paper, it’s vinyl – but it came out so beautifully, I thought it wouldn’t hurt to feature it as well! I saved the cutest for last – how adorable is this notebook! The horn is actually a bookmark! 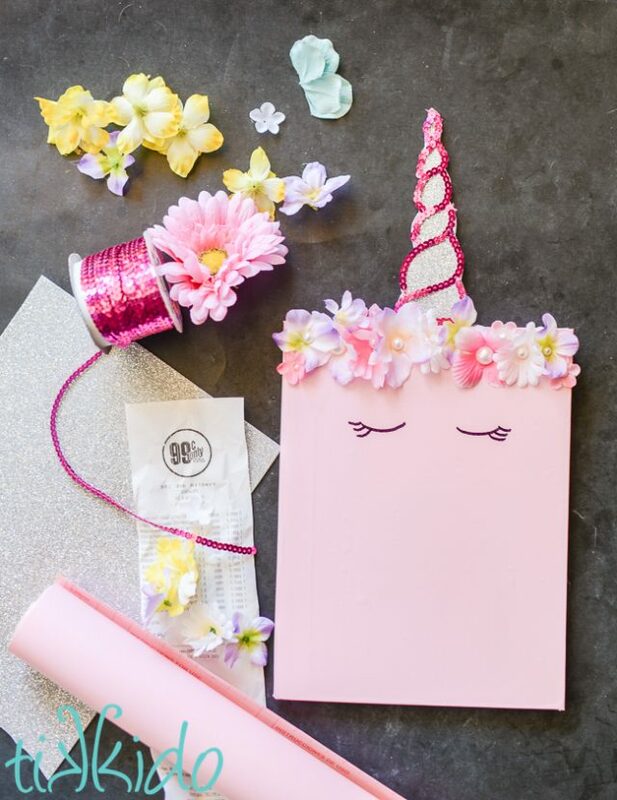 This unicorn composition notebook from Tikkido takes the cake on originality – and is so inspiring! Use her tutorial to create your own unique scheduler, planner, notebook, or journal. Alright #slayathomebabes – are you feeling ready to try a contact paper DIY of your own? I had so much fun putting this post together for you, and hope you’ll take the time to visit these wonderful tutorials within this post because these ladies did such a wonderful job achieving a great look for less with contact paper! 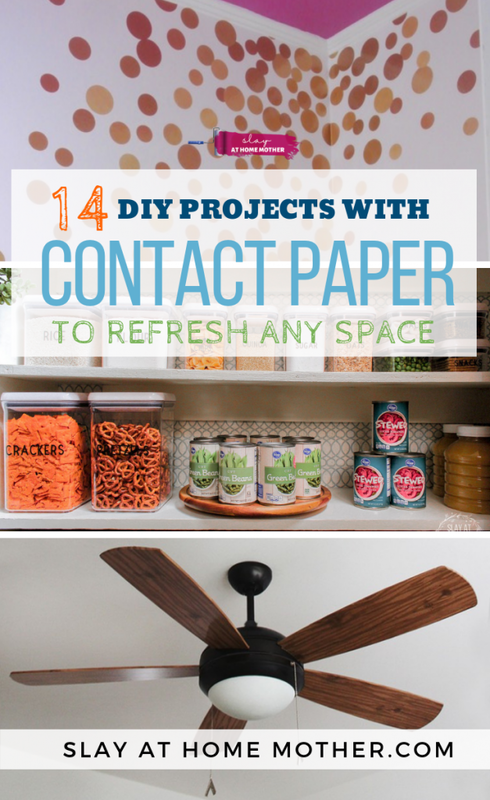 Have you used contact paper in a DIY yet? Share with me in the comments below! Thanks for sharing my command center! I’m blown away by all the great ideas here! I especially love the ceiling fan. Wow! These are great ideas. I am so loving the Unicorn Notebook so much. Sooo adorable. Ooh, I love those polka dots on the ceiling! I’d never have thought to DIY them using contact paper. Great idea. Wow, what great ideas and DIYs to try out! Wow, hadn’t thought of or even used contact paper in years! Cute ideas. Oh my gosh! This is such a great post! So many unique and gorgeous ideas!